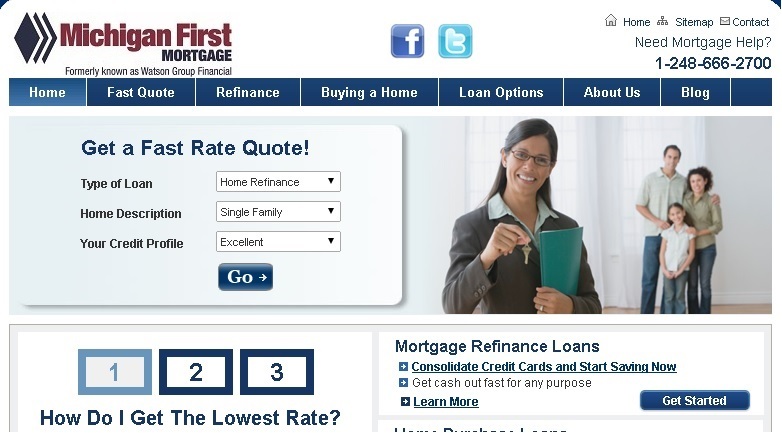 Michigan First Mortgage has 30 employees and two branches. Watson Group Financial's website has already been updated to reflect the new CUSO's branding. The $705 million Michigan First Credit Union purchased a mortgage originator to launch a mortgage CUSO, the credit union announced Aug. 29.